Research into how children, and really all humans, learn should inform our instructional design. Educators should also take care when building assessments to ensure that they measure the learning that was intended from the beginning. Personalized learning means that educators tailor the experience of the student to fit her needs instead of pushing her to fit into the traditional structures and sequences of industrial institutions. Ideally, every student would have access to a program of learning that allows her to experience what she needs in order to hit learning goals. Many organizations are helping to offer this experience. 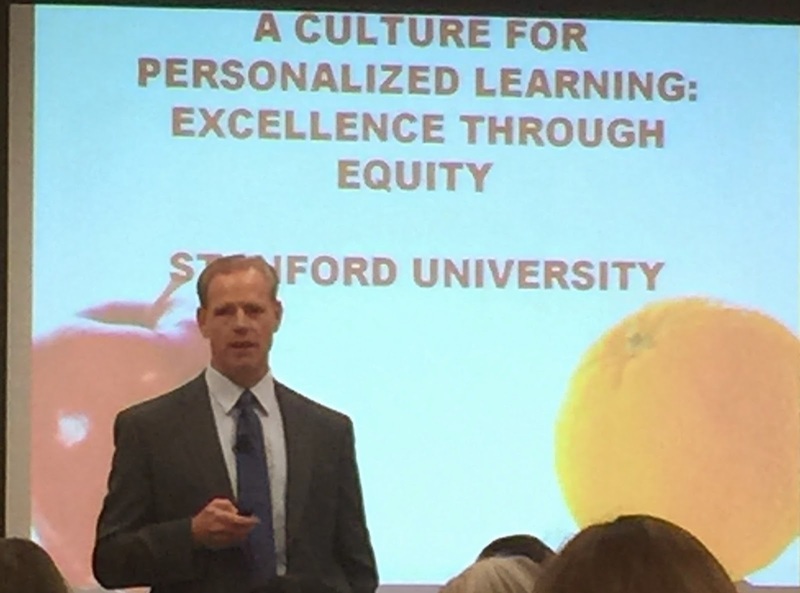 Last week I was invited by one of them, Redbird Advanced Learning, to a symposium at Stanford University for a discussion on how to make learning more personal for every child. 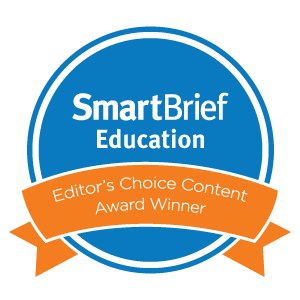 Redbird believes the best solution is a combination of digital curriculum, blended learning, and professional development to train educators. Their product and approach is based on impressive ongoing research with the scholars of Stanford University. Indeed, much of it was eye-opening for me to read and hear about. While there was an emphasis on integration of high quality technology and media resources, I appreciated that they did not leave out the whole child. One of the best talks from the symposium was from Alan Blankstein, President of the Hope Foundation and Corwin Press author of Failure is Not an Option among other best selling titles. He highlighted inequities in education that cannot be ignored when designing student learning experiences. The fastest growing student segment is homeless.Together, they would surpass NYC to be the largest district in USA. 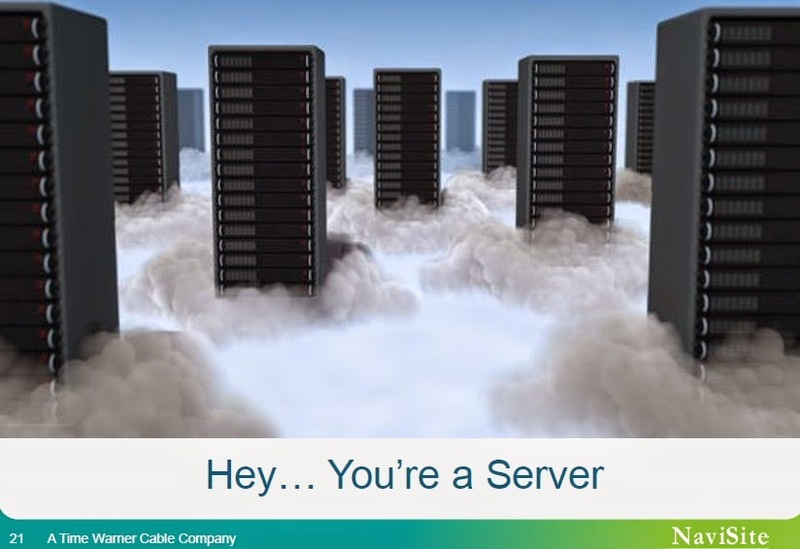 The reaction from the audience on the backchannel was quick and clear. Blankstein effectively made his point about how personalized learning needs to go beyond curriculum. Many of the other sessions and talks were built around strategies and research. The symposium was a small intimate experience filled with rich discussion among researchers and business leaders on blended and personalized learning. It was an honor to be a voice for classroom K12 educators through my participation in a panel. The panel on the lessons in personalized learning from the EdSurge Fifty States Initiative was bursting with thoughtful educators who are willing to take risks for the sake of meeting the learning needs of all students. 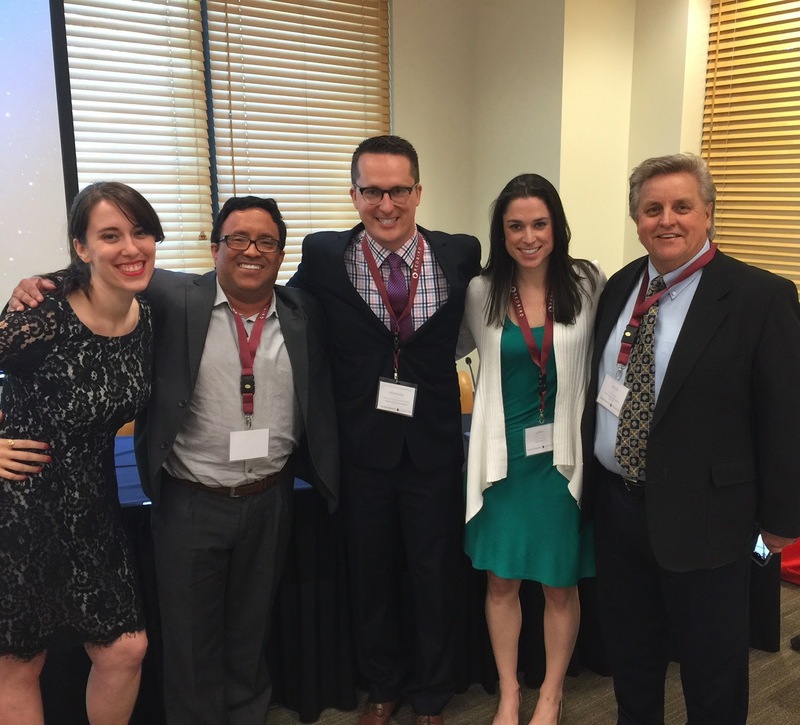 Moderated by Mary Jo Madda, associate editor at EdSurge, the panel included Roger Cook, Ricardo Elizalde, and Brandon Phenix. Topics of discussion included our top 3 tech tools, our ideas of the best PD, and the student learning experience in our schools and classrooms. For me, the most important takeaway was that personalization means getting to know the people, the students and teachers, we are serving. You can watch the full panel below. We took quite a few questions at the end of the panel. You can watch as we fielded queries from advice for getting started to dealing with unmotivated learners to concerns about student data privacy. Participation in the panel was not limited to those of us in the room at Stanford University that day. Since the panel was live streamed, #edsurge50 writers from all over the country particpated. The Twitter feed is a wealth of information, a veritable professional development gold mine. I was also honored to have the support and encouragement of my district colleagues and administration. 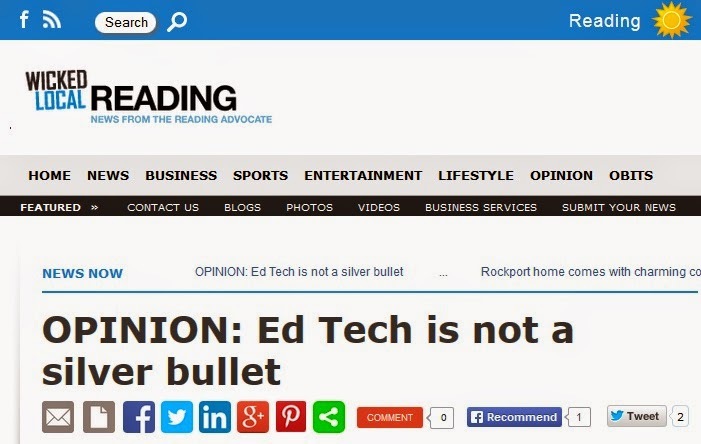 John Doherty, Superintendent of Reading Public Schools, even posted about it on the district blog. Of course, I'm looking forward to staying in contact with the researchers and forward-thinkers I met as part of this opportunity. 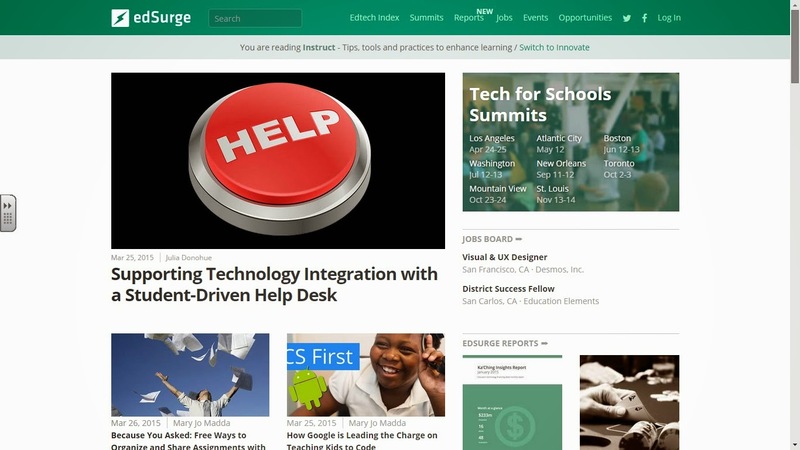 Rockets Help Desk and co-authors of the EdSurge article. In perhaps the article I'm most proud to be a part of to date, my Rockets Help Desk founding students and I co-write about our journey from idea to pilot to school-committee-approved course. Read, share, and let us know if we can help you start your own movement. We were even the top story in the EdSurge Instruct Newsletter this week and were mentioned during the live streamed panel at the Redbird Learning Personalized Learning Symposium at Stanford University today. Author's Note: This op-ed was originally published at Wicked Local. All too often, educators hear lofty promises about the potential for emerging technologies to improve teaching and learning. 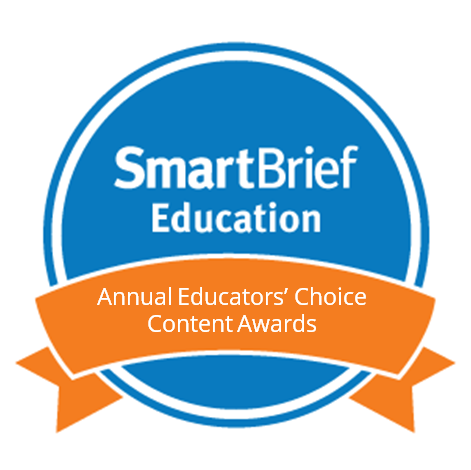 Companies make bold claims that software will save teachers time and improve student outcomes. The teacher response is often skeptical. One Chicago teacher, Michael Beyer, suggested that even if software works, he’d argue against using it. Of course, there are no silver bullets. Students and classrooms are different. School needs and infrastructures vary. While it’s obvious that technology alone is not going to revolutionize education, we are often presented with a false choice between adopting emerging technologies and investing in great teachers. Tech savvy teachers are often frustrated by a national discourse that seems to ignore what is actually happening in today’s classrooms. Education is far from experiencing the massive disruption that we often hear about in other sectors, but we’re not living in the dark ages either. Teachers are using technology tools to get organized and improve basic processes, enhance the student-teacher relationship, provide students access to high-quality multimedia content, and help students demonstrate what they’ve learned in ways that are more meaningful to them. Just as teachers strive to meet students where they are, technologies can be personalized to reflect the subject areas and teaching styles of educators. I use Evernote to keep digital notes. 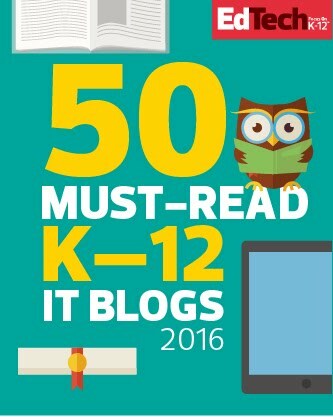 Several educators I respect prefer OneNote or Google Drive. What is important is that these tools provide a way for teachers to stay organized, track their thoughts, and then look back at those thoughts for more formal reporting. My students find digital note keeping beneficial as well. In an article my students and I co-wrote, one student said, “It is far neater than a bundle of papers that are randomly organized. Even a messy person is forced to be neat.” Note taking and organizational improvements are not revolutionary advances, but they make a profound difference in the classroom. Without these tools, teachers and students fall back into the old problems of folders and lockers bursting with papers that are torn, outdated, and often thrown away—along with the valuable information and learning they represent. These tools are not meant to replace great teaching and high-quality relationships between students and educators. My students made it clear to me early in the school year that their relationship with a teacher is the best predictor of how engaged and successful they will be in any given class or subject. Ed tech tools often enhance, not diminish, those connections. Technology ensures that I am available to help my students more effectively than ever before. As a high school educator, I see each of my 120 students for only 55 minutes a day, but learning does not start and stop when the bell rings. Communication and social media tools like Remind, Twitter, and email guarantee that I can be there for my students when they need me. Rather than removing that essential interpersonal aspect of education, technology can enhance it. 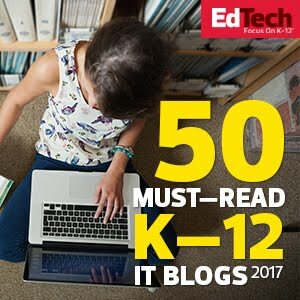 Ed tech-enabled content presents an opportunity to help learners access the high-quality multimedia resources. When I was a student and it was time for a video, the teacher wheeled in a heavy television and VCR on a cart and we all sat passively, all watching the same video. Today, tools like eduCanon, Bubblr, and Teachem enable students to view and interact with videos that meet their individual needs and interests, and even assess their understanding as they watch. While the educator is usually the content expert in the room, students are experts when it comes to their own learning. The way students choose to demonstrate and communicate that learning provides invaluable insight to inform “assessment.” Standardized testing only addresses a small percentage of what our children are learning, and software geared to standardized testing should not be our exclusive technology focus. I agree with Beyer that, “Instead of a factory-model of education, we need a lab and studio model of education.” I applaud his call for a model “in which the students design the questions and create the tests themselves.” What he fails to appreciate, however, is that technology makes this type of learning model easier to implement than ever before. 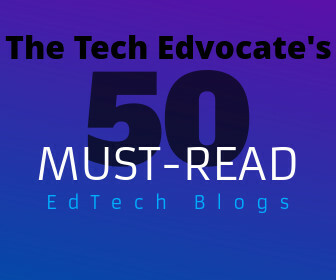 Ed tech tools will never replace great teaching, but they are helping great teachers develop better relationships with their students, and deliver high-quality content. The goal of any curriculum or teaching aid has always been to boost student achievement and technology is no different. It isn’t a silver bullet, but it’s not something to be scared of either. It’s simply one more tool in the toolbox. I was honored to be have a chat with Dr. Will Deyamport, III last night about my students' growing pilot program, Rockets Help Desk. We talked about the benefits of implementing student tech teams, both for students and for the broader school community. Click here to see the full post on his blog and watch the video interview below.